Peas, beans, lentils, chickpeas and even peanuts - these bean cultures are well known to every person. However, they are very popular only among vegetarians. Legumes often do not cause particularly tender feelings in ordinary people. We are sure that this is all due to a lack of information on the useful and valuable properties of legumes. They are rich in cellulose and pectins, which contribute to the removal of toxins from the body. They contain a lot of zinc. This makes it virtually indispensable product for atherosclerosis and diseases of the cardiovascular system and to improve the immune system. 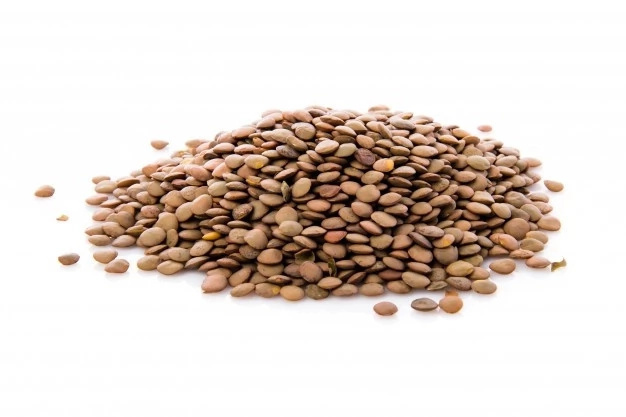 One of the main and significant advantages of lentils is that there is a daily amount of iron in one portion. They have a diuretic effect, so they are highly recommended when problems with kidneys. 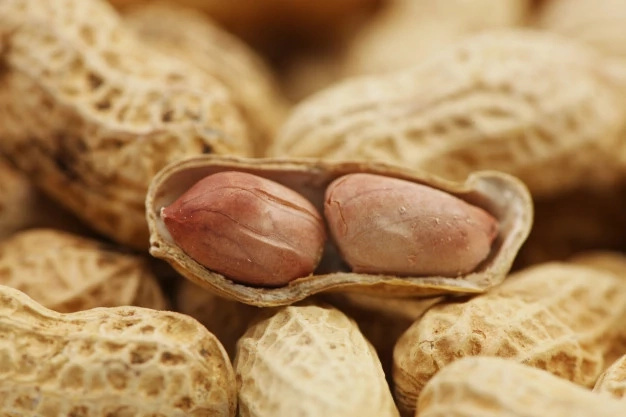 Peanut is a natural antioxidant and it is indispensable for normal functioning of the body. They are rich in proteins and carbohydrates, as well as other useful substances that benefit the human body. 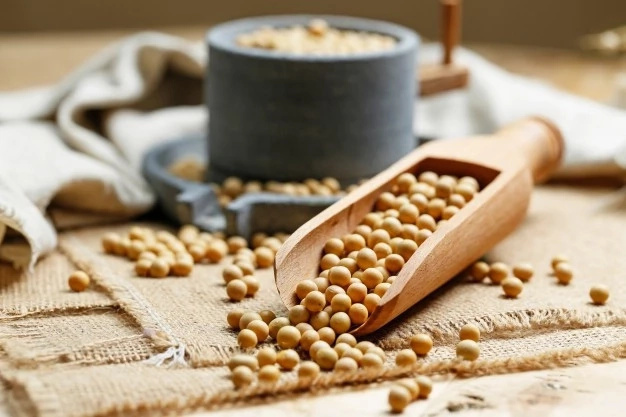 Soybeans contain a large number of useful minerals and vitamins. They are useful for the prevention of diseases of the gastrointestinal tract. 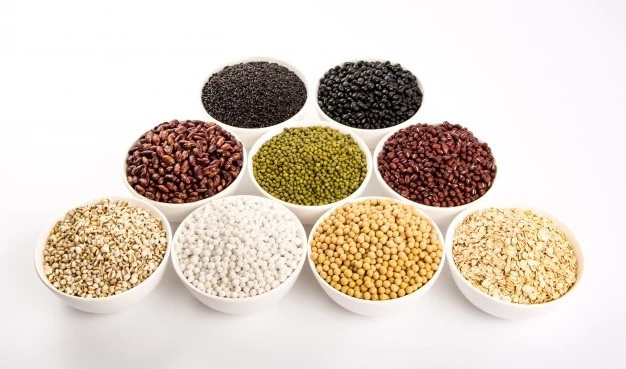 The maintenance of fiber in beans can help remove heavy metals and decrease the level of harmful cholesterol in blood.